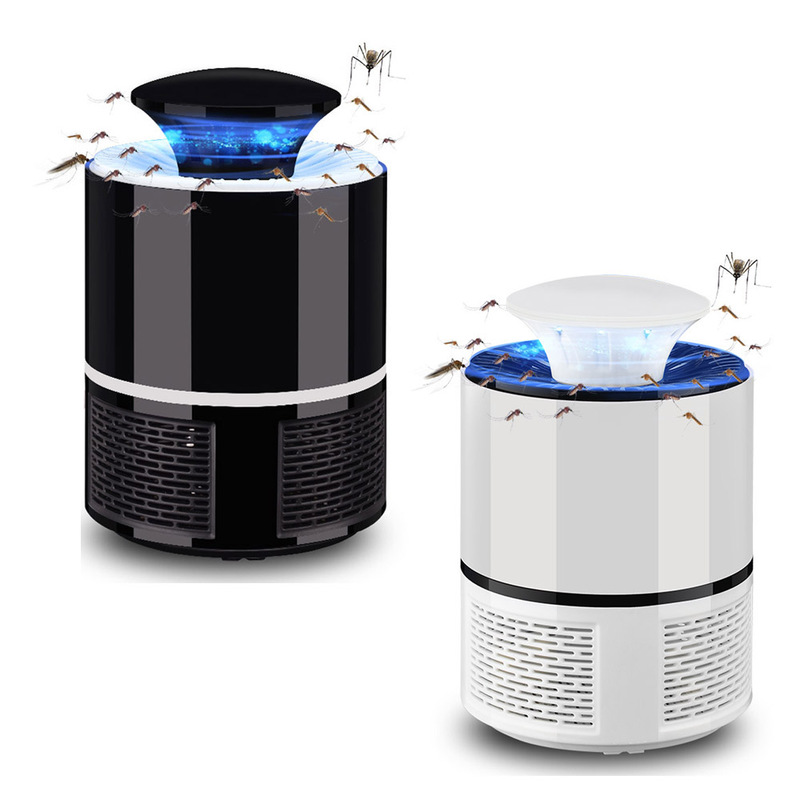 NO MORE BUZZING - JUST SILENCE WITH THIS MOSQUITO KILLER! 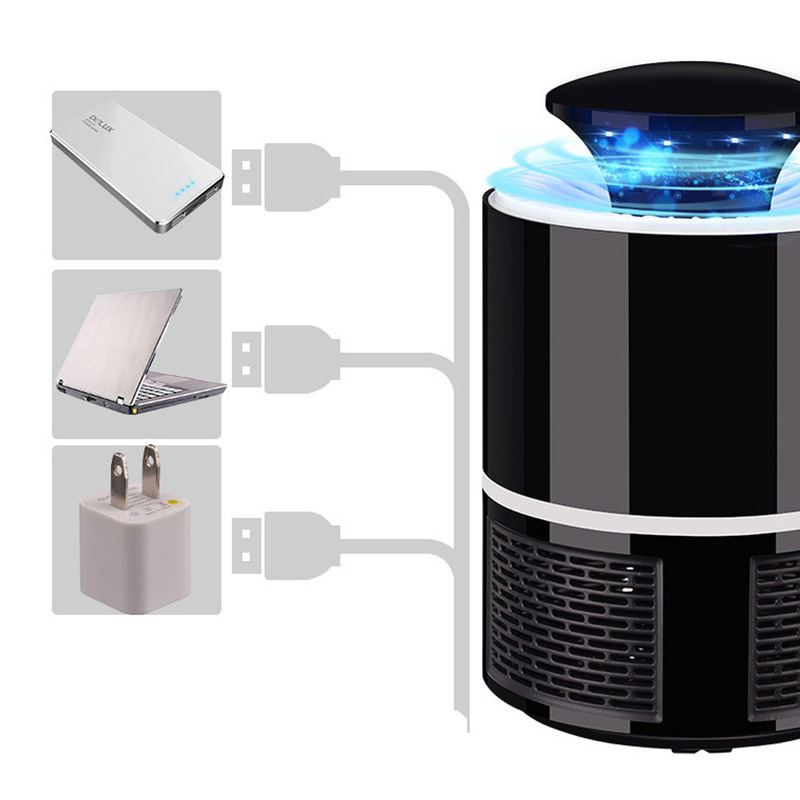 Multi-function electronic mosquito killer lamp. Good and reliable store and seller. Good and quick launching, just in time for spring (or autumn in the second half of the globe). 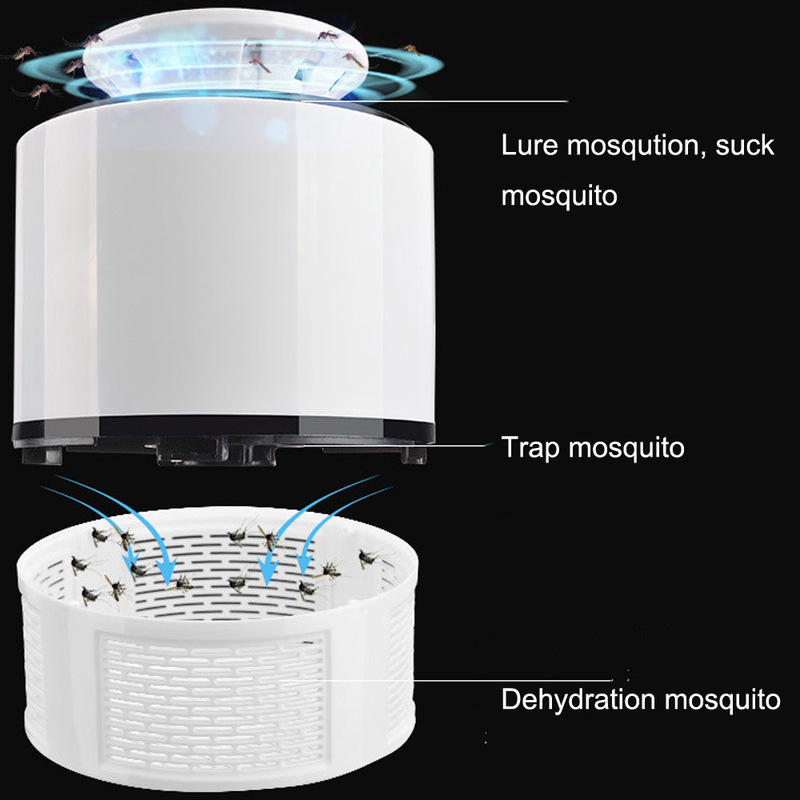 I'm really skeptical about it, a product that call "mosquito killer" but doesn't kill (not electrifying them), only catches and trap them.. I'm here only by good opinions and pics of others. But if it will do the job... It will be worth every penny..!!!!! And I'll be back for telling... Thank you, and have a nice. happy and anti mosquitoes Spring Time..!! Good product, fast shipping only 15 days. Thank you seller! Good product, arrived in perfect condition, recommended seller.